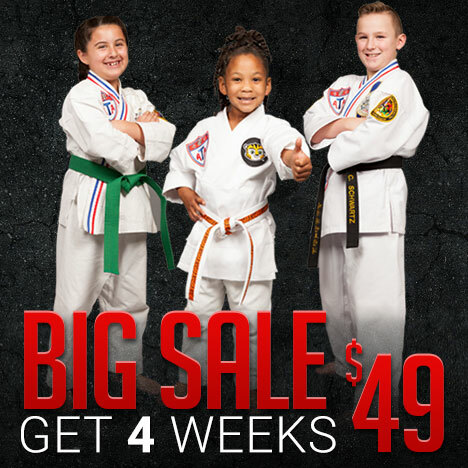 Our kid’s martial arts program provides benefits for children immediately, with results that will last them for a lifetime. You and your child’s teachers will see a big difference at home and at school. Your child will learn to have better focus and self-control all while having fun and getting exercise.